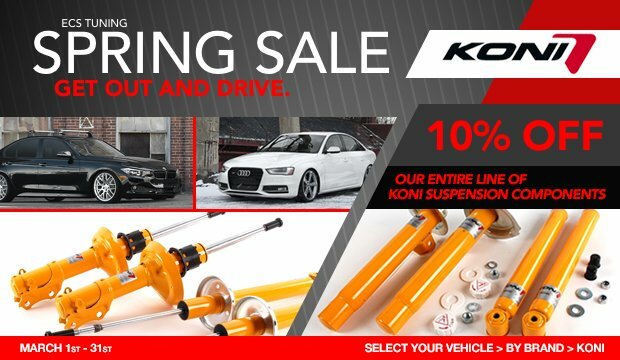 Save 10% on all Koni products and receive up to $450 in rebates and gift cards on KW products, now through the end of March! 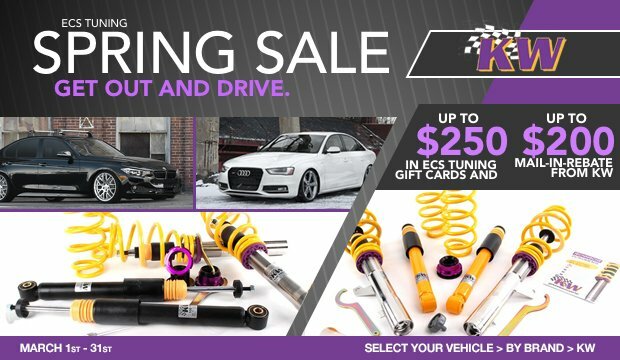 Click HERE and Select Your Vehicle > BY Brand > KW . Click HERE and Select Your Vehicle > BY Brand > KONI.